You landed that new job and are ready for your first day! 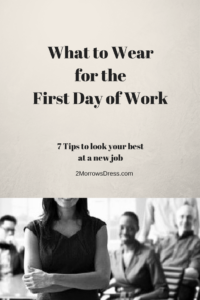 Here are 7 tips to help you pick the perfect outfit for your first day at that new job. Stay comfortable, confident, and ready to shine in your new workplace environment. Remember what your interviewer(s) wore during your interview. 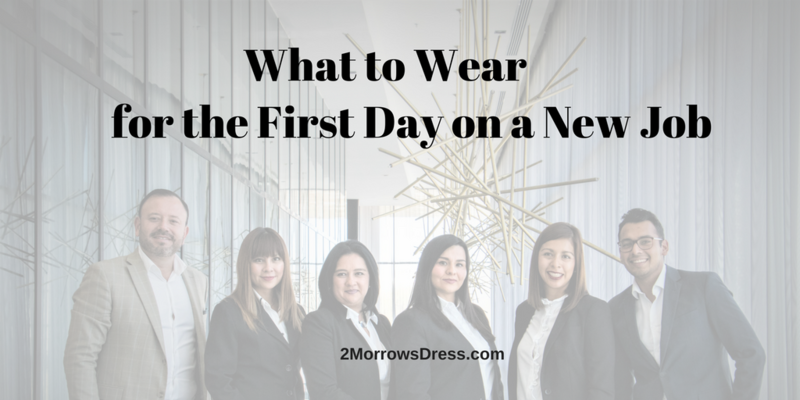 This should give you an idea of how formal/casual the office culture is, and set the tone for your first day outfit, makeup, and jewelry. Solids and flattering necklines are a must for the best possible security badge photo. Security badge photos are usually taken on your first day, so what you wear will be emblazoned on your badge. Smile, for the camera. Wear comfortable walking shoes. You will likely get a walking tour of the office and introductions to your new colleagues. Be prepared to walk around, get lost finding the copier, and take the long way back from the bathroom as you get used to your new surroundings. Skip the cute kitten heels that pinch your toes and wear the moderate heels that feel great. Wear layers. One conference room is going to be freezing and another area will warm. Layers are your best defense against the elements in your new environment. Hair care. A few days before starting your new job treat yourself to a trim and blowout. Unless otherwise directed by your new employer, keep your hairstyle similar to how it was when you interviewed. Nail care. A manicure is another great pre-first day treat. At the very least, fingernails should be clean and trim. 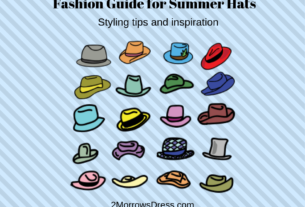 Set out a selection of outfits to wear for the first week. You can always change your mind, but this preparation ensures that you have clean clothes and a plan for the entire week. Still looking for that new job? Here are some tips of What to Wear for a Job Interview. further write uups thanks once again.